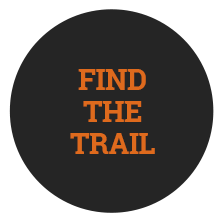 Show your support for the Johnny Cash Trail and ride in style with this limited-edition cycling kit. These men’s and women’s kits have been designed to show off your love for Cash and cycling. 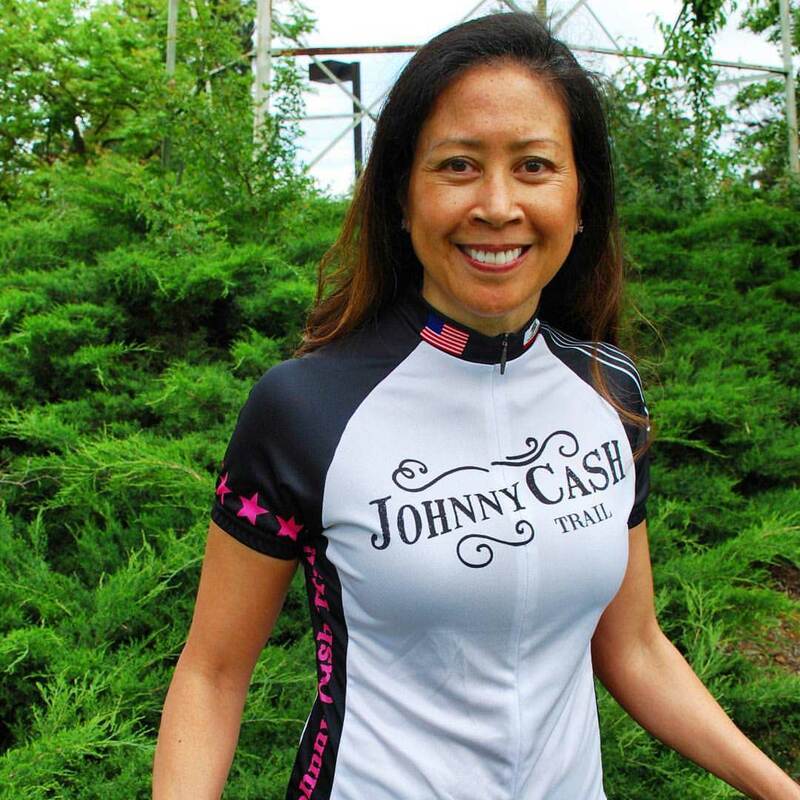 When you add these unique jerseys and bibs to your cycling wardrobe you support the Johnny Cash Trail project. Stop by the Folsom Senior and Art Center at 48 Natoma Street, from 9 a.m. to 4:30 p.m. Monday through Friday to purchase your set. The men’s jerseys are black on the front and white on the back. The jerseys feature the Johnny Cash Trail logo with guitar string and yellow guitar pick accents. 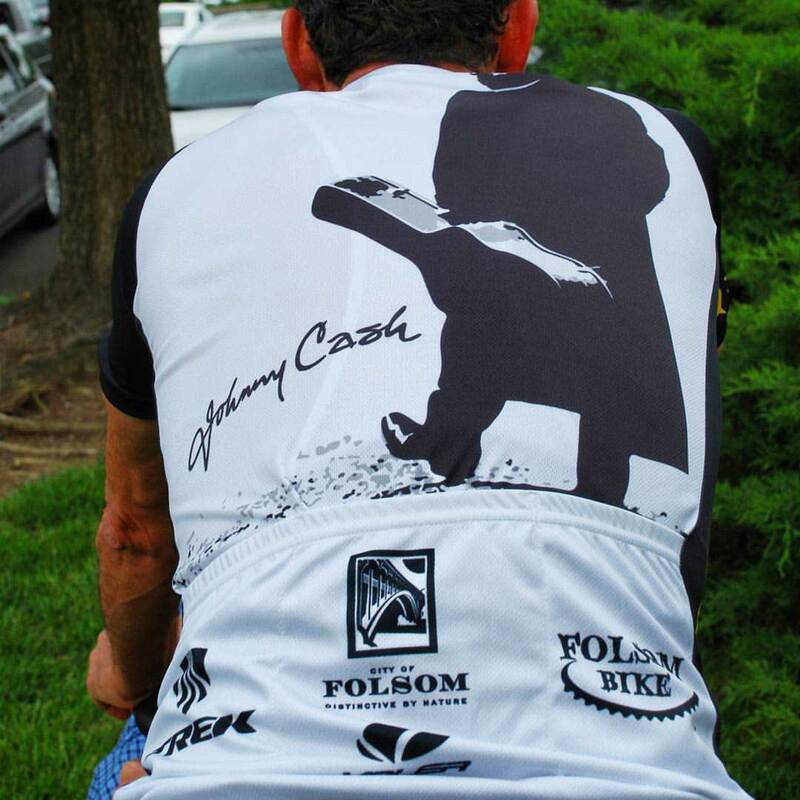 The back of the jersey reveals a silhouette of Johnny Cash holding his guitar case and the Man in Black’s signature. Men’s bibs are black and gray with guitar string and yellow guitar pick accents. Women’s jerseys are white with black sleeves and sides. 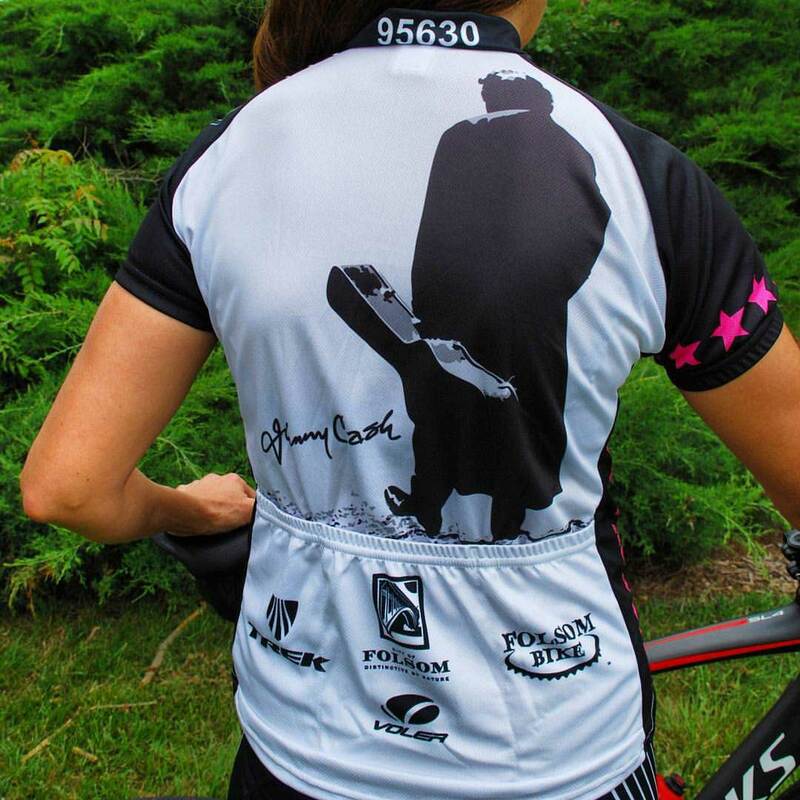 The women’s jerseys feature the Johnny Cash Trail logo on the front and Johnny Cash’s silhouette and signature on the back with guitar strings and pink guitar pick accents. Women’s bibs are black and gray with guitar string and pink guitar pick accents.